This comprehensive guide full of 322+ FREE Tools & Resources will help you start and grow your dream business. There has never been an easier—or more affordable—time in human history to have a business. 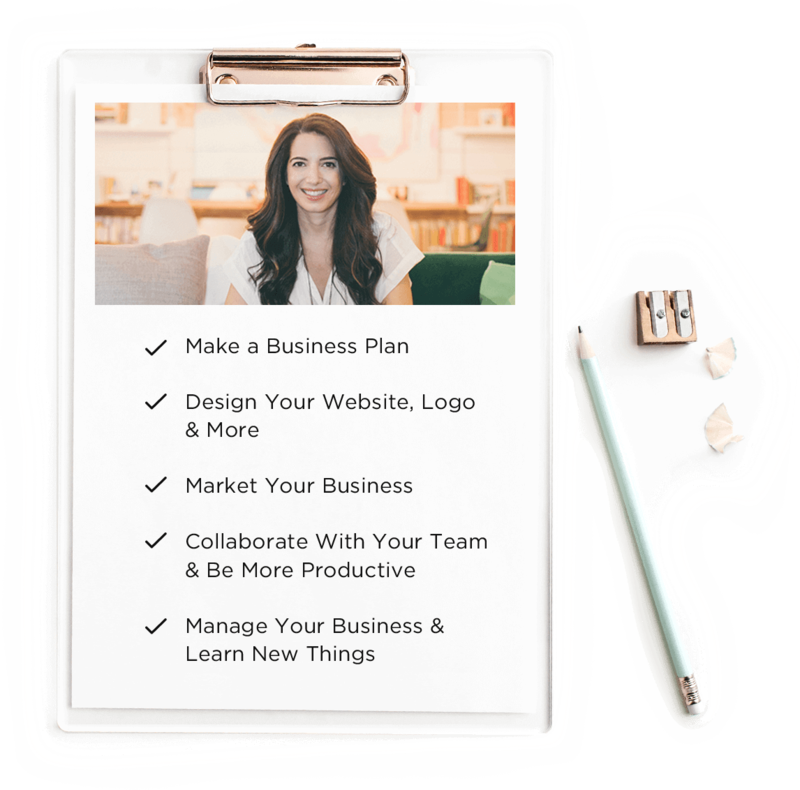 This comprehensive guide full of 322+ FREE Tools & Resources will help you start and grow your dream business.